Residing in the epicentre of luxury and affluence Dubai resident Foreign Geechi digs up a diamond in the rough in ‘Pot of Gold’. Synonymously exuding an eclectic aura established by his diverse up-bringing and multi-genre sound, Foreign Geechi is a master of trades. His sonic diversity is a tribute to his Zambian roots, combined with the experience of living in the progressive city. For his new single, ‘Pot of Gold’ melodically mirrors the conventions of trap music through his disjointed yet punchy flow. The weighty track is paired with cinematic visuals taking us on a destination through the stunning desert backdrops. Circulating within the depths of the exclusive Dubai music scene former member of SOS Music, Foreign Geechi has been grafting ever since. 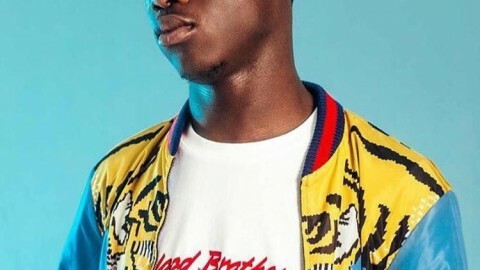 Building a wealthy fanbase and an established reputation not only within SOS Music, who became known for the highly playlisted track ‘Abu Dabbin’ ft Ayo Beatz, which gained over 1.2 million views on YouTube, but also a solo act, Foreign Geechi has performed alongside international acts such as Wiz Khalifa and headlined with SOS Music at Abu Dhabi – ‘The Beats On The Beach’ festival amongst artists such as J Cole, Travis Scott, Big Sean, Krept & Konan and Enrique Iglesias. 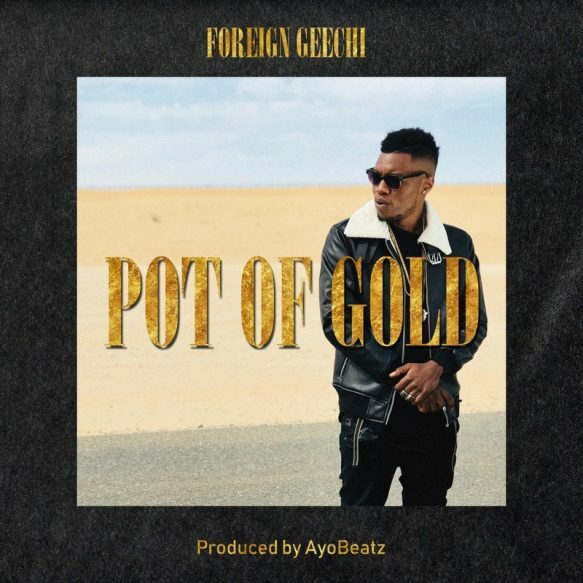 Adhering to the mythology that there’s a ‘Pot Of Gold‘ at the end of the rainbow, Foreign Geechi delivers a treasure with his new single and with his forthcoming album ‘It Will Make Sense Later’ set for release at the end of the year, this is one rainbow that isn’t going to fade.